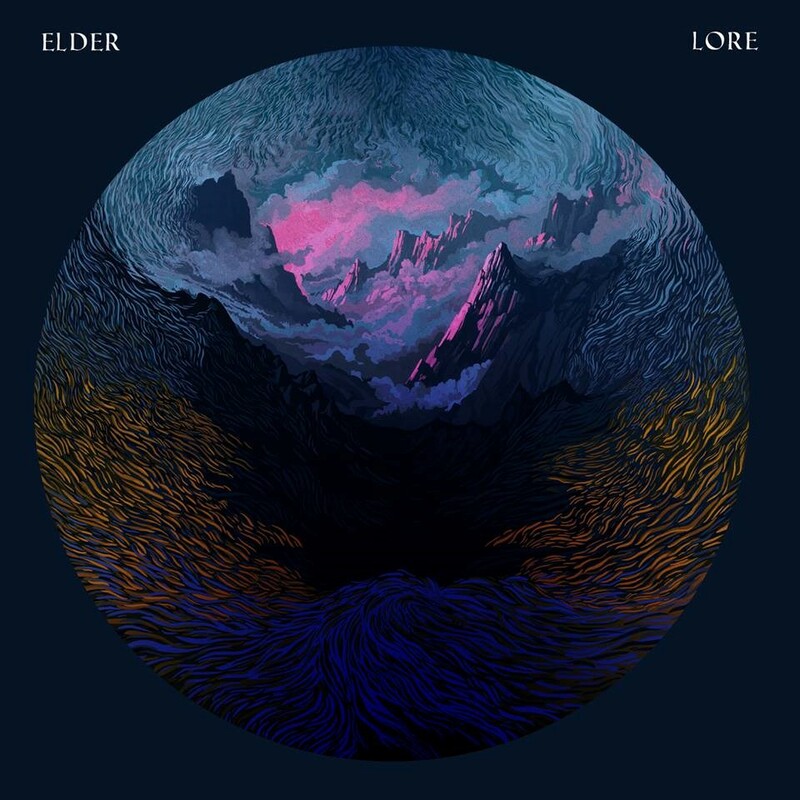 Elder’s EP from 2012, bridging the gap between their LPs Dead Roots Stirring and Lore. First ever European pressing! 180gr purple vinyl including download card. 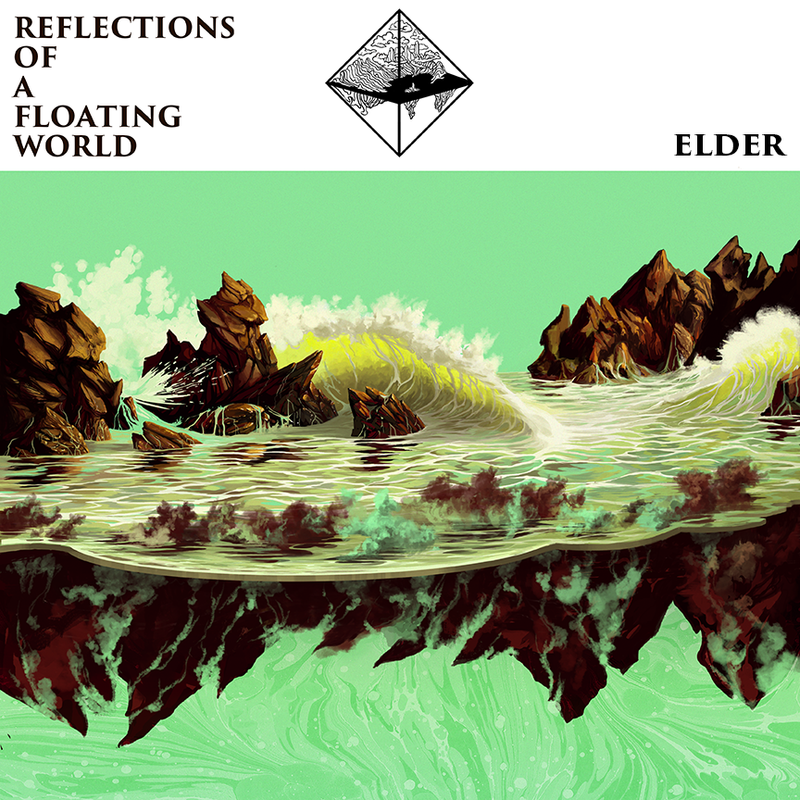 When Elder’s second full-length record Dead Roots Stirring came out in 2011, it easily surpassed their debut and made waves in the stoner rock community. By the time their follow-up Lore was released four years later, the band startled listeners expecting another stoner epic: the band had incorporated elements of progressive, psychedelic, post- and psych-rock into their widening musical pallet. 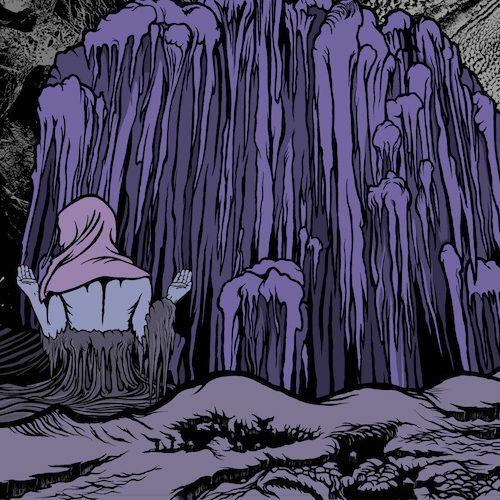 If it felt like a big step, that’s only because many had failed to notice the band’s transition showcased on the 2012 EP Spires Burn/Release – which has until now never seen release outside the US. Though only two songs long, as per usual Elder fill out the grooves with long-runners that travel a ways from their starting points. “Spires Burn”, the A-side, follows sludgy Maryland-doom style riffage into classic twin guitar interplay and psych-rock breakdowns. “Release” is the perfect counterpoint to the darker A-side, with uplifting, melodic leads and unexpected swerves. The first notions of a more progressive song structure and bolder songwriting shine through on both songs, which still remain heavy enough to appeal to fans of the band’s earlier work. Spires Burn/Release is not just a footnote but an excellent standalone record in the band’s trajectory.